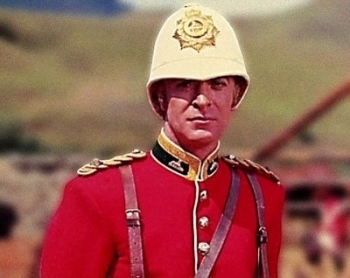 Zulu is a Film programme that first aired in 1964 and has been classified a PG certificate. 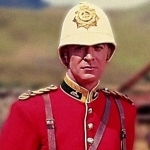 Based on an actual historic event, this is the story of a small group of British soldiers stationed at Rorke's Drift in Africa who are forced to defend their tiny outpost against an attack by powerful Zulu warriors. They are outnumbered forty-to-one but are still ready to fight to the finish.